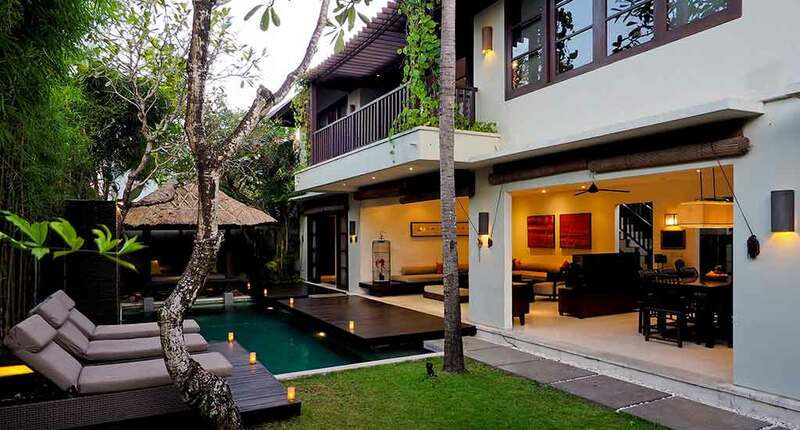 Located in the heart of Seminyak, The Amala is an intimate retreat in Bali’s most exciting and exclusive area. 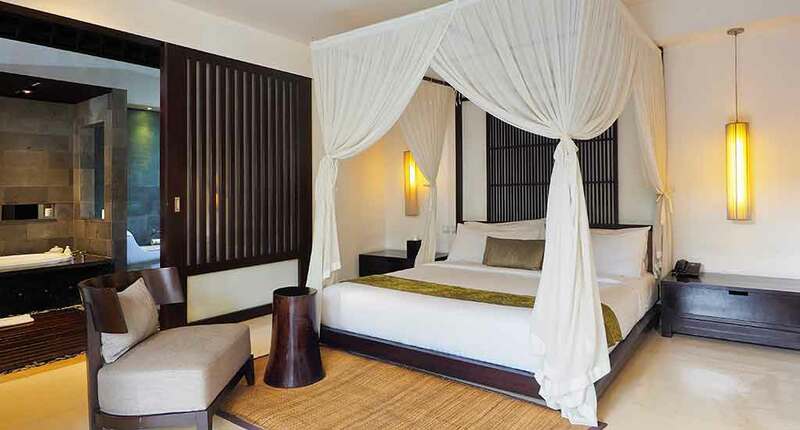 This luxury resort is two minutes away from Sunset Star, Seminyak Square, and Legian Beach. The resort has 12 villas, a restaurant, a full-service spa and an outdoor pool. Other amenities include concierge services, dry cleaning and free airport shuttle. 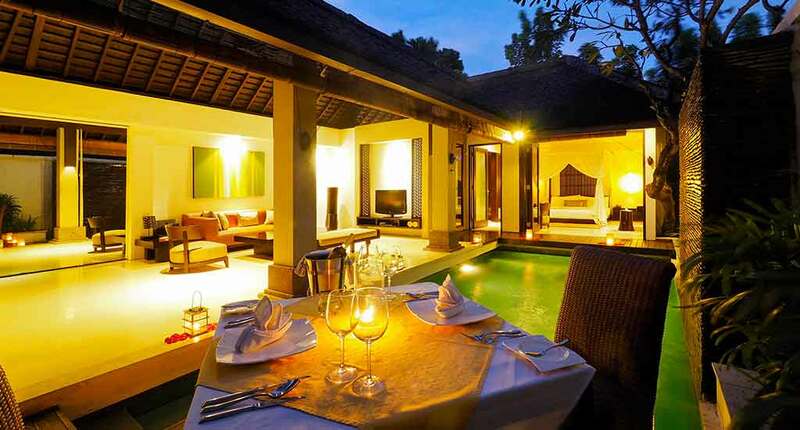 There are 3 deluxe rooms, six one-bedroom spa villas, five one-bedroom pool villas and a pool villa with 3 bedrooms. 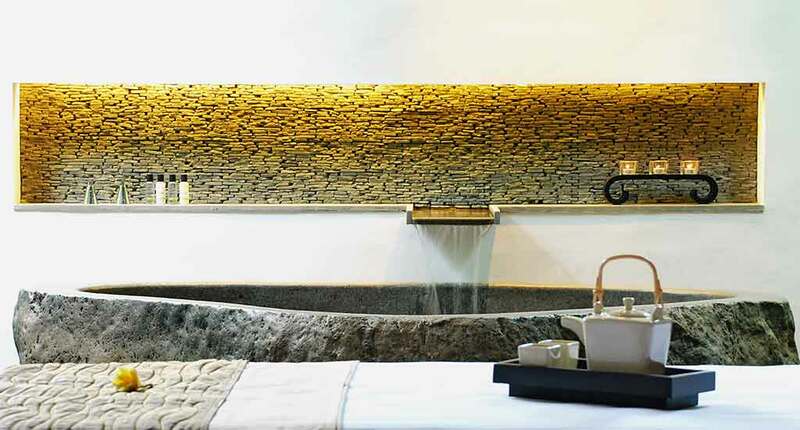 Spa villas have a Jacuzzi, herb-infused steam shower and outdoor bathtub. The Pool Villas come with a plunge pool and kitchenette. The Amala Residence, with three bedrooms and large private pool, is ideal for groups or families (the Amala has a policy of no children under 12). All the villas come with a private pool. The rooms have a contemporary yet minimalist design, and have free Wi-Fi, air conditioning, TVs with satellite channels, DVD players, and iPod docks. Daily complimentary minibar and coffee and tea making facilities are also available. The highlight of the resort is its wide range of wellness activities. Spa treatments include everything from a simple Balinese massage, to holistic treatments such as reiki, acupuncture, and Tibetan bowl music therapy. Aromatherapy, reflexology, facial and body treatments are also available. You can detox by having a sauna or a steam room session. At the Amala wellness studio you can opt to join yoga classes, created to balance your body and mind. Professional instructors guide you through your meditation sessions. Pilates classes are a great option that help you strengthen your body. You can even join a private water Pilates class. An on- site boutique is conveniently located under the spa studio, guests never needing to leave the premises to buy souvenirs or merchandise items. For book lovers that just want to chill, the library next to the main pool is ideal. 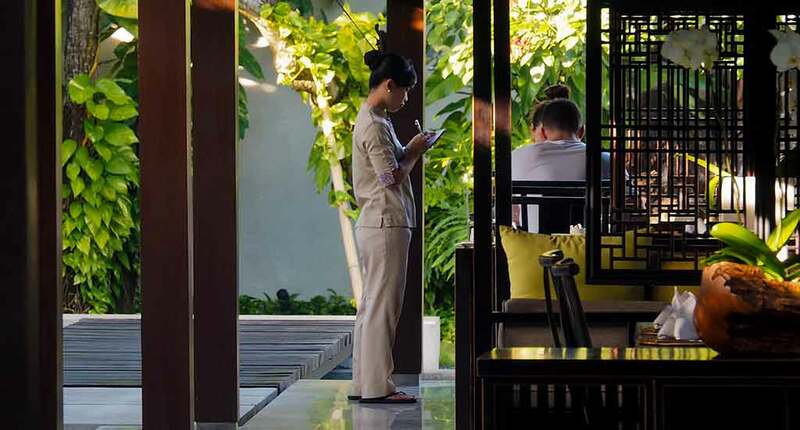 The Bamboo restaurant offers intimate, al fresco meals by the main poolside. The cuisine is Indonesian and seasonal, with vegetarian options available. The Amala is a perfect wellness retreat that is hidden in Bali’s most exciting neighbourhood. This luxurious hideaway is ideal for couples to escape the outside world, relax and reconnect with each other. Their “no children below 12” policy allows couples to concentrate on themselves and their wellness experience. Address: Jl. 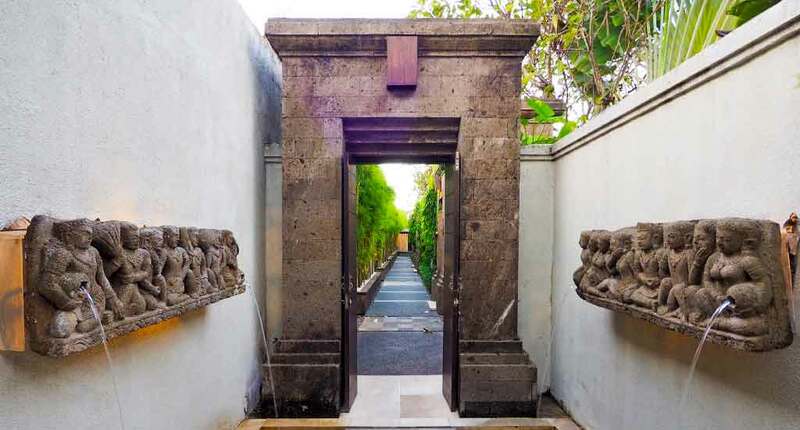 Kunti I, Seminyak, Kuta, Kabupaten Badung, Bali 80361, Indonesia.